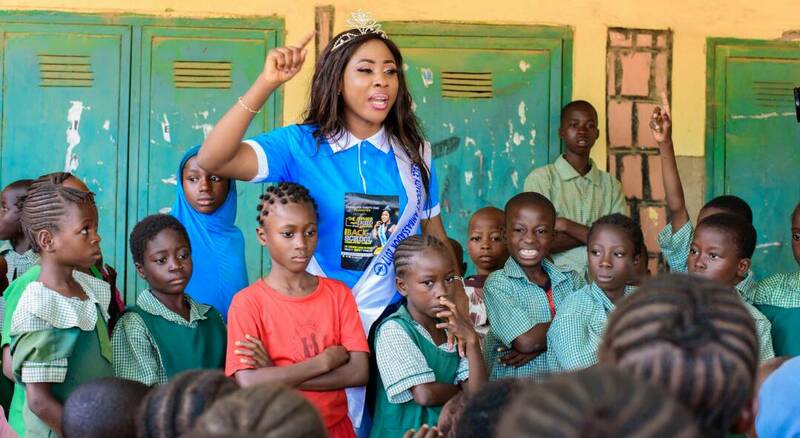 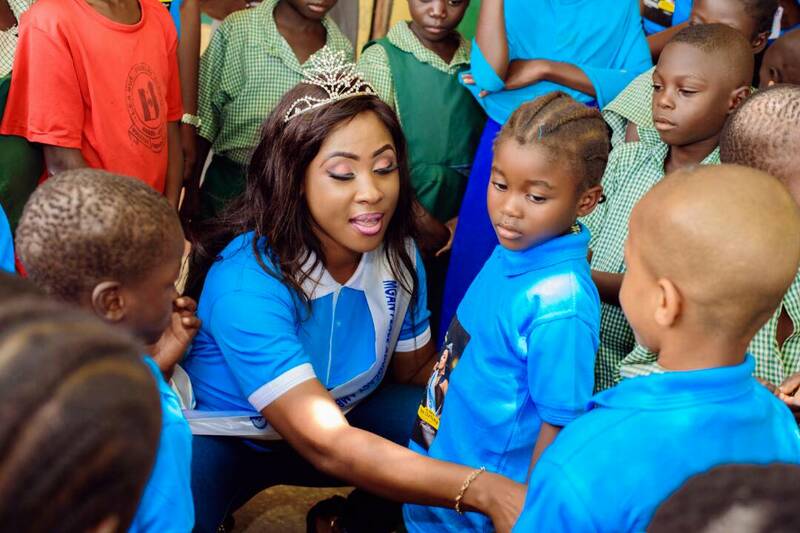 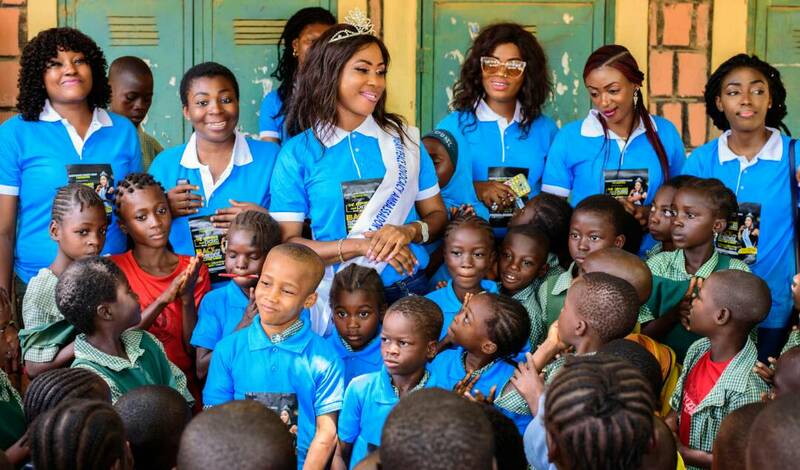 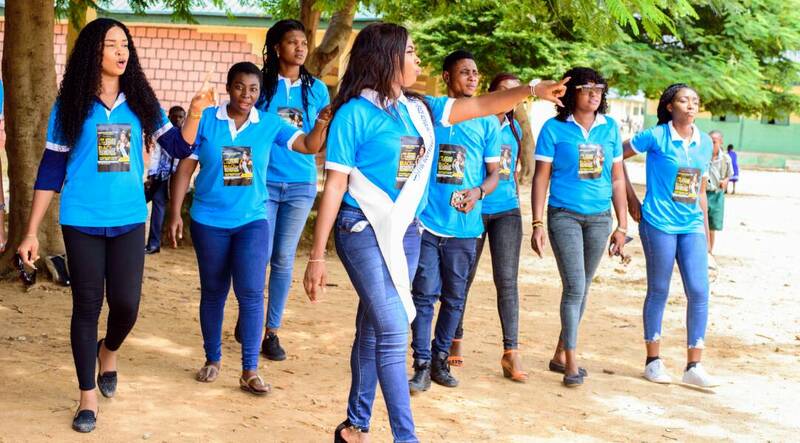 Charity Nnaji Foundation, a non governmental organisation founded by Actress Charity Nnaji, has again commissioned another impressive educational program to provide accessible and affordable education for orphans and less privileged persons across motherless baby homes in Nigeria. 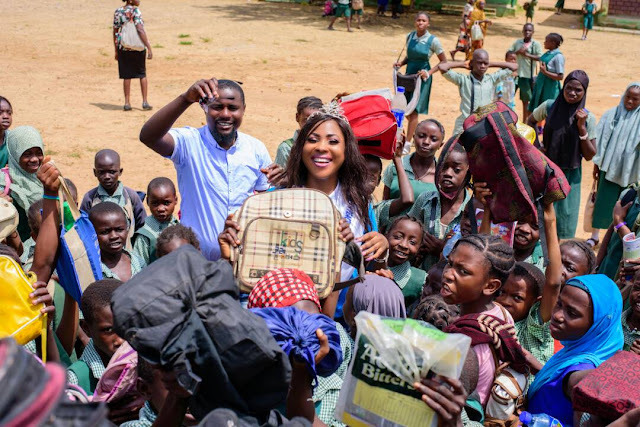 This humanitarian move, according to the program convener, Actress Nnaji, is a core objective of her foundation's visionary advancement goals for less privileged persons in Africa communities. 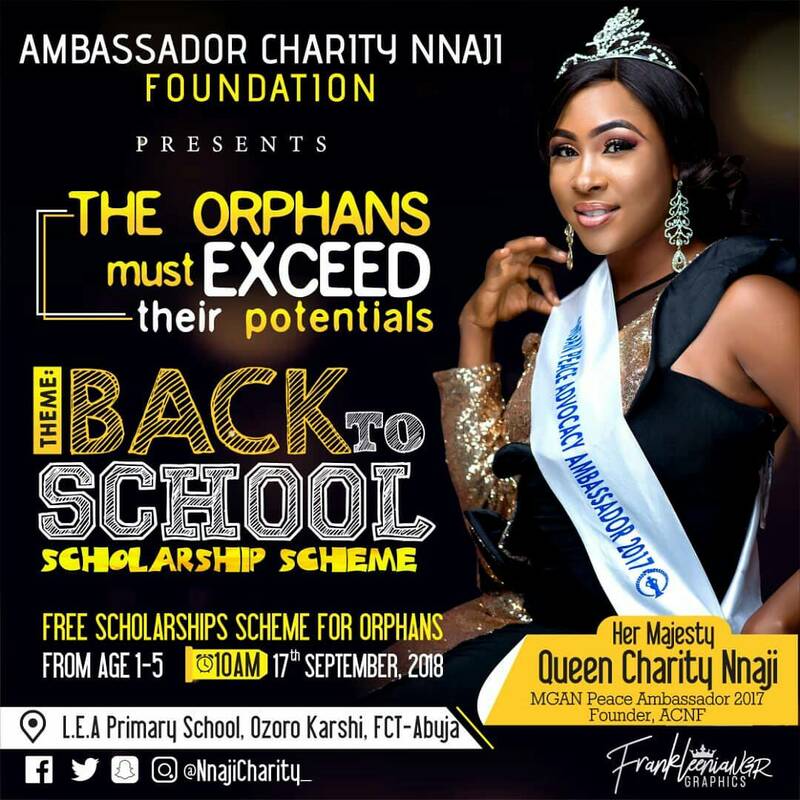 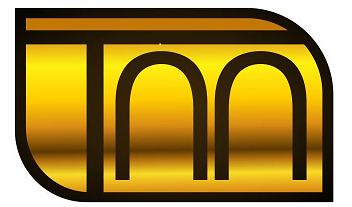 The academic initiative by the life-changing gestures of Charity Nnaji foundation voluntarily empowered over 50 orphans between the ages of 1-5years with free academic scholarships so as to weld the weapon of primary education. The program was initiated to alleviate the struggles and burdens on motherless baby homes, especially by trying to ensure that these children have access to schools. While reacting to the Free Scholarship Initiative, Actress Charity described her passion for improving the quality and access of education for orphans, irrespective of their background and status. 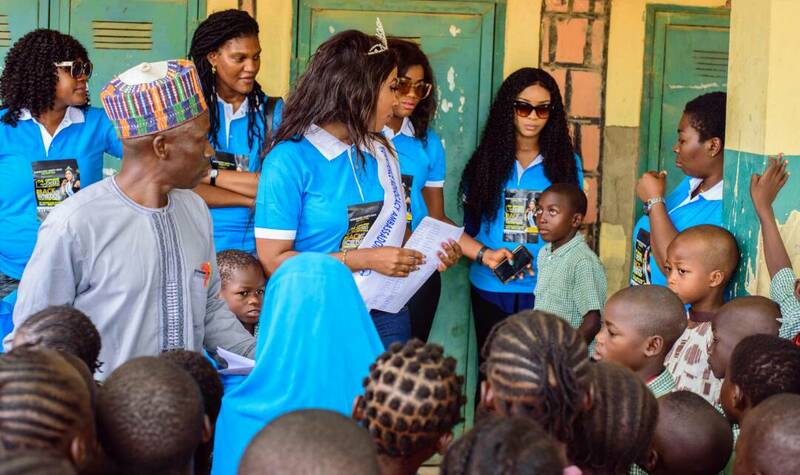 Stressing that her foundation will remain committed to the advancement of orphans and less privilege persons especially through the areas of empowerment, education and general support initiatives. Beneficiaries of the Free Scholarship program were soaked in tears to affectionately express gratitude to Actress Charity Nnaji and her foundation, haven received their scholarship certificates. 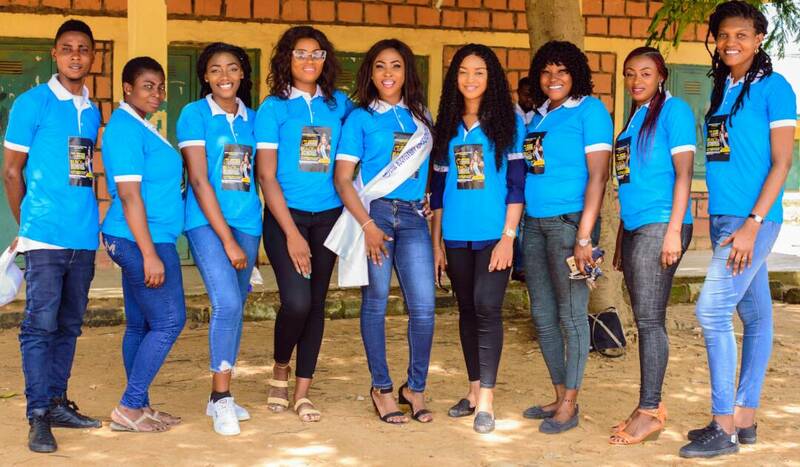 Our reporters noticed fulfilment and hopes on the face of the convener, as she received appreciations from families, friends and partners, who were present to grace the scholarship presentation program.